Who cares about gift guides when you can dress for the holiday? Think rose, plum, and chocolate. Here are fourteen things that you can rock (or purchase) this February 14th—or any time of the year. Burgundy seems to be the color of the year and I will be the last to complain. To my delight, this gorgeous color has made it’s way into the equestrian world more and more lately. 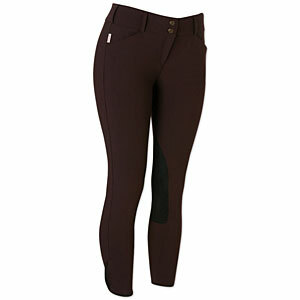 Ariat jumped on the band wagon and came out with their Heritage Knee Patch Breeches in Mulberry. 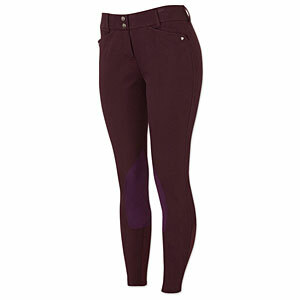 A little more purple than red, these breeches are a great dupe for the beautiful Tailored Sportsman Trophy Hunter Breeches in Boysenberry which now come with contrasting black patches. 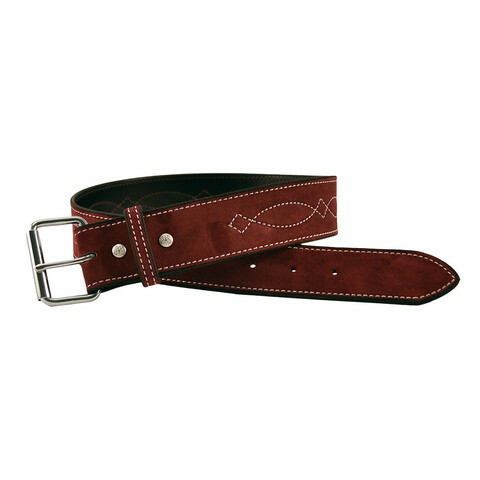 Keep these breeches on your hips with the Rebecca Ray Suede Bridle Stitch Belt in Oxblood, perfect for those two inch belt loops! Keeping you on trend for your schooling rides are the Le Fash Stable Bomber in Bordeaux and Charcoal and the Asmar All Weather Rider in Plum. Both of these jackets feature the wine-toned color with barn functionality and amazing craftsmanship. For those lucky enough to be spending Valentine’s Day on the circuit, RJ Classics has you covered with the Victory Xtreme Show Coat in Black with Wine—the pop of color on the collar is just enough to make a beautiful statement in the show ring. Our horses should also be dressed to their best. 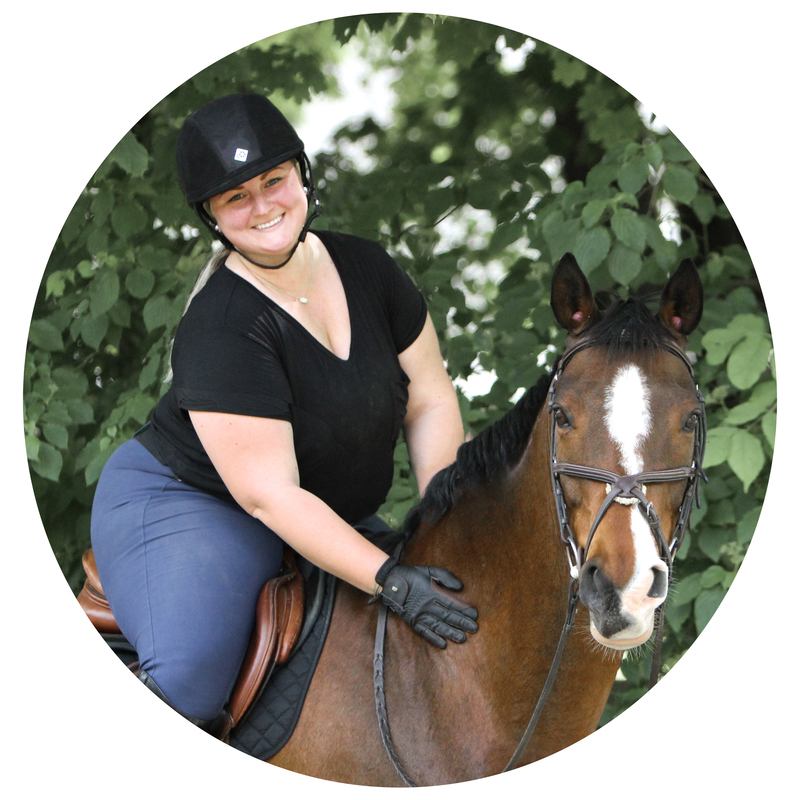 Ecogold just released their Flip Half Pad in Pink as a seasonal color, so get it before it is gone and tell your gelding that real men wear pink. When you’re not riding, spices up your blanket rack with the Weatherbeeta Genero 1200D Turnout in Berry Plaid. This blanket is exclusively at Smartpak and comes in two fill options. Lastly and one of Ax’s favorites, make sure we are always giving salt (along with tasty treats! )—a Pink Himalayan Salt Lick will do the trick. Happy Valentine’s Day! And as I said last year, remember that Valentine’s Day isn’t about the gifts. It is about the love we give and receive all year round from our special someone, whether that be a human or a horse. ❤ ❤ ❤ the brown boots!! Aren’t they gorg?! I’ve been lusting over them for a while now. SP has a good burgundy/grey breech. Oh my god. I need that coat. Darn you! Beautiful right?! I don’t need another coat…I don’t need another coat…I do need another coat. You rock for including THH! And those MH Sovereign boots are TO DIE FOR. Just patiently waiting for MH to wake up and realize that there are tall riders who are also a regular or wide calf!